Vodafone is the first German mobile network operator to announce the launch of LTE with gigabit speed and promises the launch of the first smartphone with Gigabit LTE modem in the market. Up to now, data rates of up to 500 MBit/s were possible in the Vodafone network, the speed is now doubled with the new 4 × 4 MIMO antenna technology. Gigabit LTE is now available in Berlin, Hamburg, Hanover and Düsseldorf, further cities are to follow according to Vodafone. Vodafone combines several different technologies to achieve gigabit data rates in the LTE network. Thus, on the one hand, Carrier Aggregation (Channel bundling) is used to bundle different frequency ranges and thus make a larger radio spectrum available to the terminal. Vodafone currently uses 3CC (3CA) with band 3, 7 and 20 (800, 1800 and 2600 MHz), but in the future LTE will also be used on 2100 MHz (band 1), so that 4CC CA and 4CA it is possible. The second technology for increasing the speed in the downlink is the 256QAM modulation. Last but not least, the 4 × 4 MIMO antenna technology is now supported at the locations with Gigabit LTE, which means that it is sent and received twice as many antennas as before. To date, 2 × 2 MIMO antennas have been common. According to Vodafone, the first cities with Gigabit LTE supply are Düsseldorf, Hamburg, Hannover and Berlin, more cities to follow. 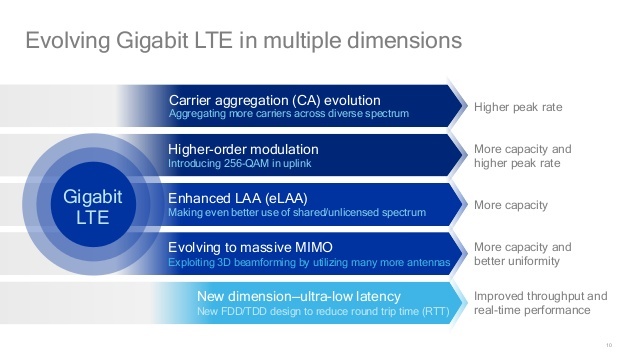 However, the high speed is not available at every transmitter; rather Gigabit LTE will only be developed in places with very high data traffic, also to increase the capacity in the network. A comprehensive expansion is not worthwhile for the operator, since for Gigabit LTE a very high transmitter density is necessary. 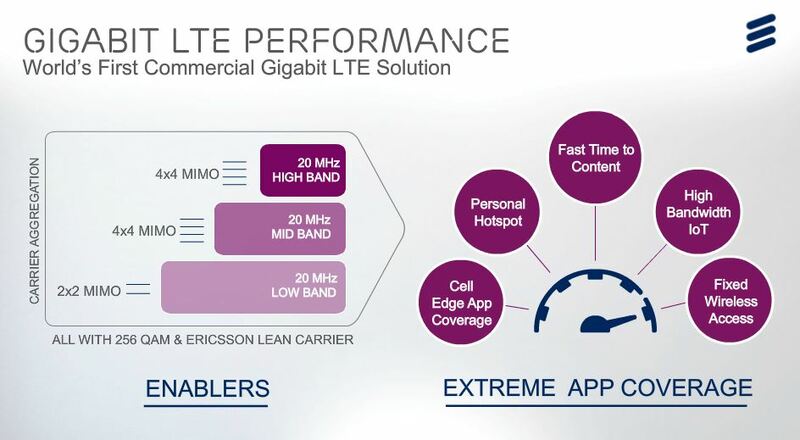 If you want to use the full Gigabit in the download also on the smartphone, you need a new device, which can support at least LTE category 16 (LTE Cat16). In addition, the smartphone must possess 4 × 4 MIMO antenna technology, as well as 256QAM modulation and at least three-fold carrier aggregation. If one of the features is not supported, then the speed drops dramatically: 256QAM modulation increases the speed compared to the 64QAM modulation by 33%, 4 × 4 MIMO increases the speed by 50% compared to 2 × 2 MIMO. Here now, there is Netgear Nighthawk M1 MR1100 Gigabit LTE Router is available in Australia for network provider Telstra, but you can get unlocked Netgear Nighthawk M1 from www.4gltemall.com so as to use in Germany and other European countries. It’s a Gigabit mobile hotspot for a group of people. If you want to use the stationary router for the Vodafone Gigabit LTE network, the lastest Huawei B618s-22d 4G Router is also recommended. And Huawei had recently released the new flagship smartphone Huawei Mate 10 and Mate 10 Pro would support the Gigabit LTE networks. These are the more latest wireless terminals for the LTE advanced pro networks. We suppose there will be more and more gadgets for the LTE-A pro. 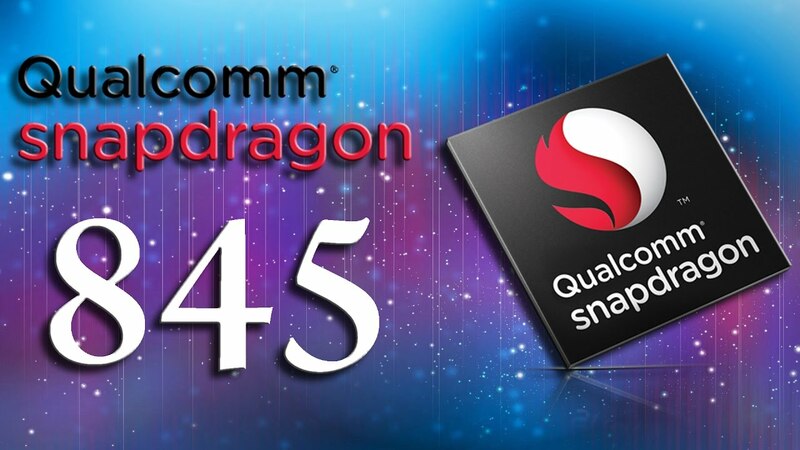 And we will keep updating on www.4gltemall.com/blog.